Written by CV on 05 June 2017 . The new MOOC on the history of the Palatine Hill by Sapienza University is now at the starting blocks. In order to launch it, an extraordinary class will go live on 5 June at 17.30 CEST from the Temple of Venus, on the Palatine Hill, in collaboration with GARR. The event is possible thanks to the collaboration with the Special Superintendency for the Colosseum and the Central Archaeological Area of Rome, which interconnected its key sites through GARR optical network. A landmark for the cultural heritage community in Italy, this decision discloses the potential of high capacity fibre links not only for archaeological research, but for the enjoyment of Italy’s unique artistic and cultural heritage and for the development of innovative teaching in this field. This MOOC on "The Changing Landscape of Ancient Rome. 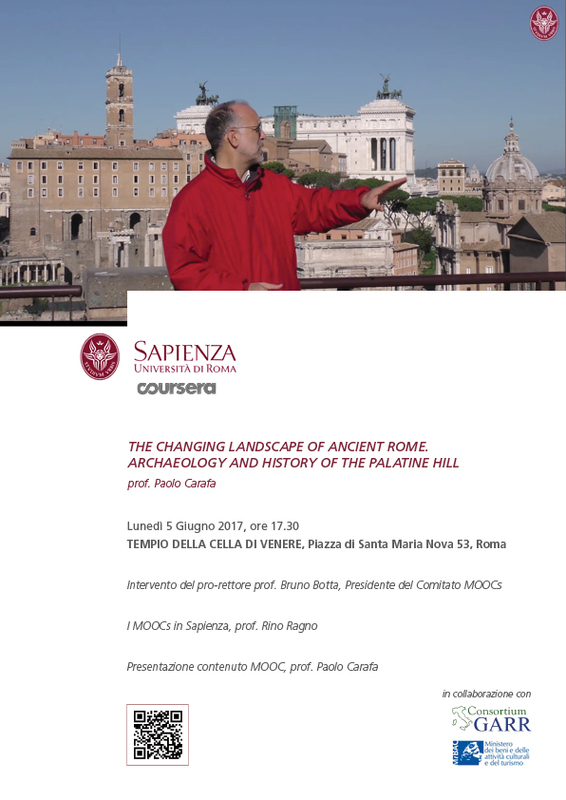 Archaeology and History of the Palatine Hill" is in English and has an international scope as it will be available on Coursera. The teacher will be Professor Paolo Carafa, from the Sciences of Antiquities Department of Sapienza University. The main objective is to discuss the topography of the central part of the Eternal City. 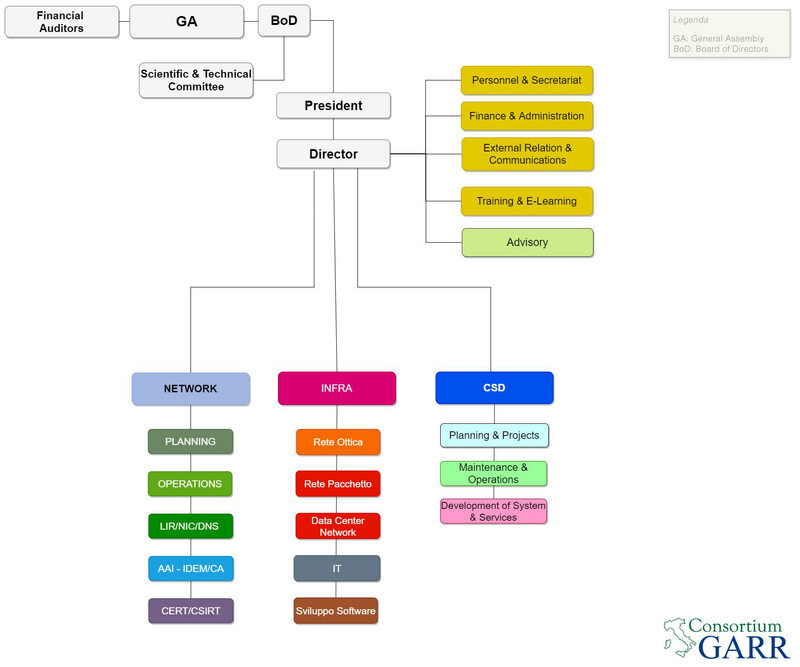 The opening lesson to be held on 5 June can be watched live through GARR Adobe Connect platform. Participants will also have the possibility to raisequestions to Paolo Carafa. The webinar is accessible on the mobile app.